Welcome! To the Standard Modern website. With a long history of manufacturing metalworking gear head engine lathes in North America, Standard Modern is one of the oldest and most recognized brands in the metalworking machine tool industry. 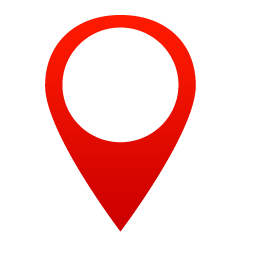 We stand behind our equipment and are confident in the quality our machinery. Two year warranty offered on all engine lathe models. 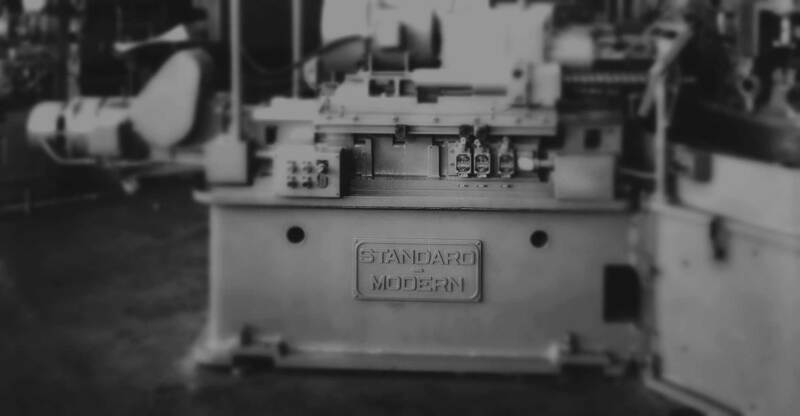 Established over 80 years ago, Standard Modern™ offers years of knowledage & experience with metalworking gear head lathes. 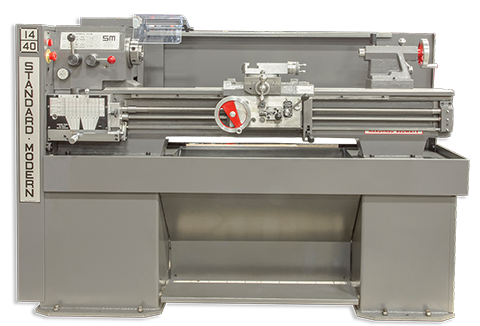 Choose from a wide range of manual metalworking lathes, a variety of types and sizes to meet your needs. 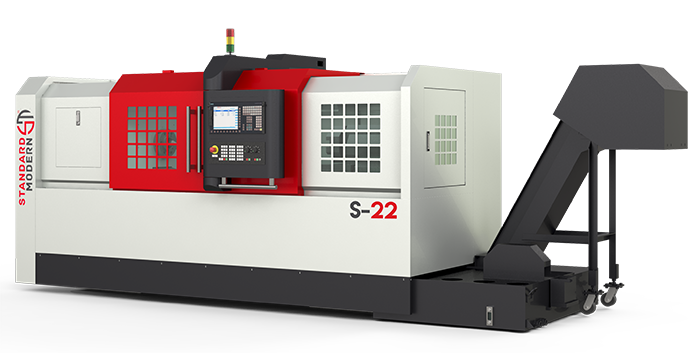 Standard Modern™ lathes go beyond manual lathes, find automated CNC lathes for your production needs.